Throughout the season, the Belmont Hill cross country team had their minds set on one goal: the ISL Championship. After carrying the momentum from the magical championship season in 2016, the team is 13-2 in ISL contests. 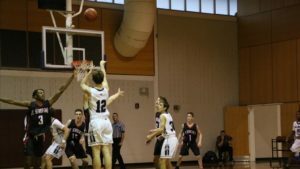 Plagued with injuries in October, the team suffered two setbacks, Roxbury Latin (34-25) and St. Mark’s (47-16). Throughout the season, a consistent top 3 has ruled the ISL. This “A+ Group,” includes Quin McGaugh ‘18, John Pappo ‘18, and James Donahue ‘21. The two senior captains, McGaugh and Pappo, have continued to bring the competitive drive to practice each and every day. In the most recent race at Brooks, the varsity team decided to “pack race.” The idea of pack racing is to “pack” together in order to increase your score. There were two packs; one at a 5:45 mile split, and one at a 6:00 mile split. Although St. Mark’s rebounded from the unorthodox racing style and stole a victory from Belmont Hill, it was a moral victory for many. 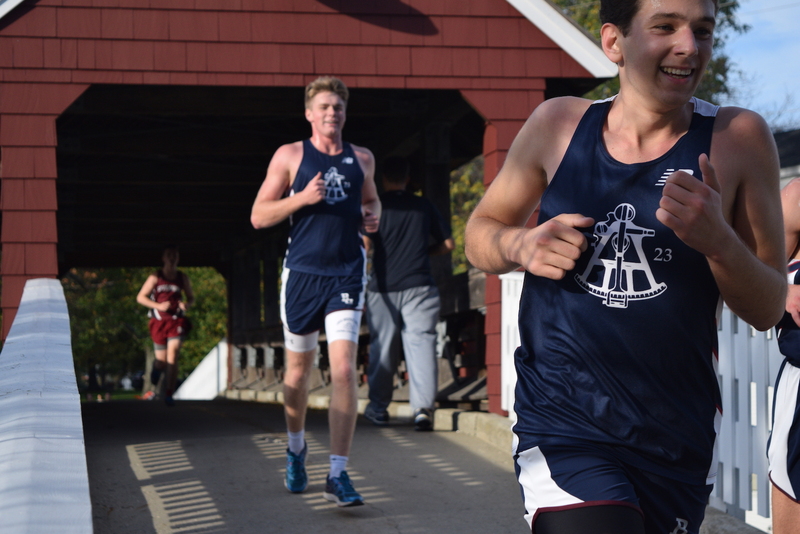 Matt Drucker ‘20 and Nick Daley ‘19 ran their best races of the season on a slow and hilly course. Other accolades include Payton Privitera ‘19, who had a personal best of 26:40. 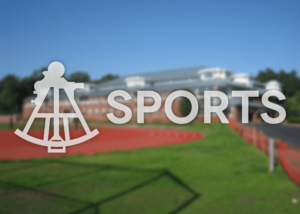 Coming into the last week of the season, there are four clear contenders for the ISL Championship: Belmont Hill, Roxbury Latin, St. Mark’s, and Thayer. Coach Trautz has always said that the team with the most heart will be victorious on November 3. With the hard workouts ending, the team is motivated and focused on winning the title. 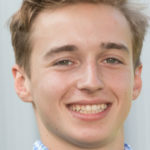 Last week at Governor’s, John High ‘19 had the race of the year, finishing 5th on the team and 9th total in the quad meet. Facing his former school, Thayer, John High has something to prove this week. Although Colin Braun ‘19 and Andrew Berg ‘18 are both out with stress fractures in their shins, the varsity team still looks strong. As the season wraps up, the team boasts a 13-2 record in matches. 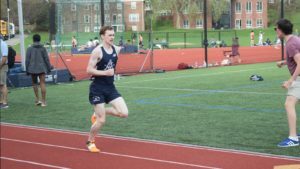 With only one disappointing race, the Belmont Hill cross country team entered the ISL championships unintimidated by the competition. Unfortunately, despite incredible both individual and team efforts, poor conditions and very strong competition got the best of BH XC this Friday, and Varsity finished fourth overall. Luckily, New England’s is only a week away, and is a prime opportunity to rebound.